For RC Channel all axle kit. This is 12 mm hub with disc brake. It is possible to fit plastic wheel with 12 mm hex hub. 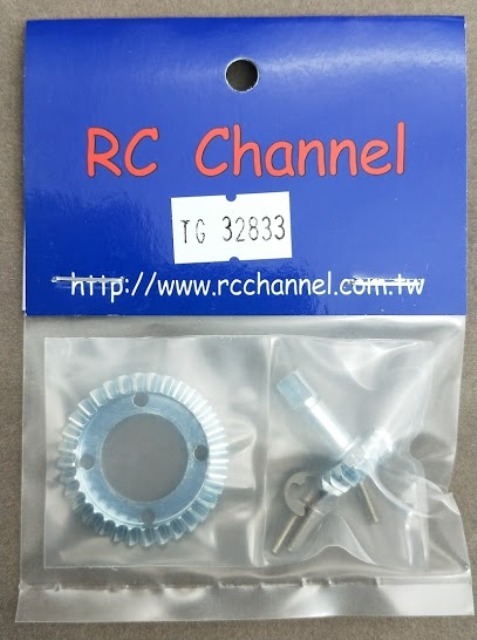 This is for RC Channel front or rear axle. This is fit almost RC market plastic wheel. It is not fit all plastic wheel some wheel will be touch the wheel inside ribs. Please make sure your plastic wheel and maybe need modify. 2 x 12 mm hub with disc brake. 4 x M2x5mm Calliper screw.